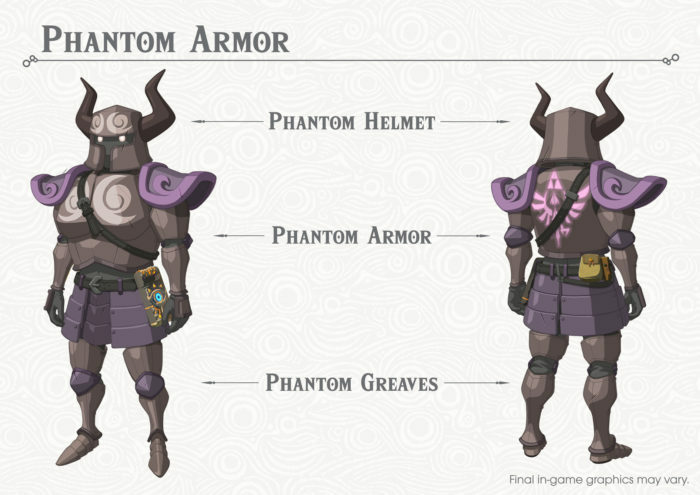 Nintendo has just revealed the first set of DLC for The Legend of Zelda: Breath of The Wild titled “The Master Trials”. 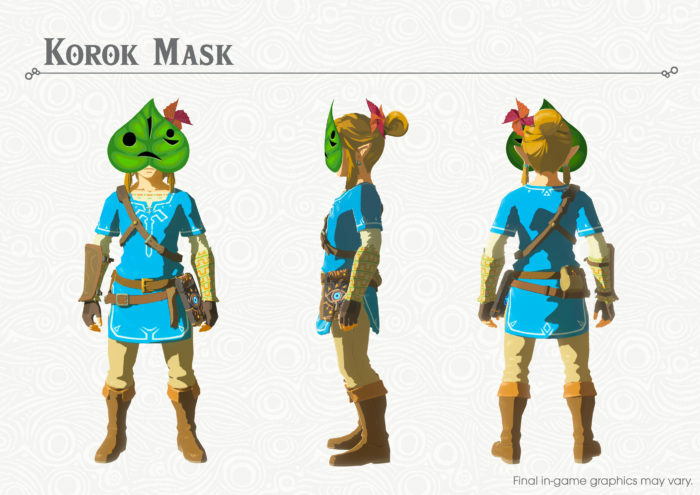 The DLC will be bringing a host of new features to the game such as a new trial of the Sword, in which enemies appear one after another in 45 rooms, Hard Mode, Hero’s Path Mode (tracked routes), Travel Medallion (create temporary new travel point), Korok Mask (find Korok locations more easily), and other types of new equipment. 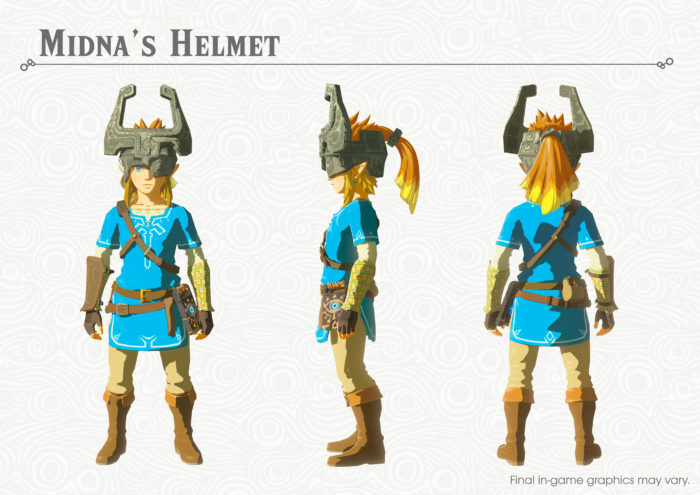 The DLC also features new costumes modelled after previous characters in the series like Midna, Tingle, Phantom and Majora’s Mask. How have you found The Legend of Zelda: Breath of The Wild so far? Loved it or hated it, let us know in the comments below.